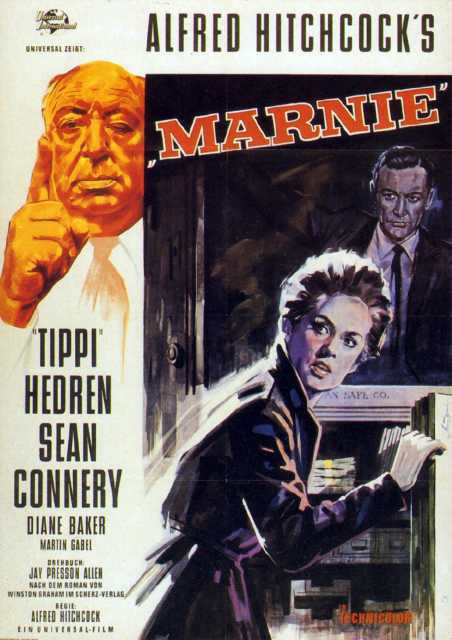 Pas de printemps pour Marnie is a motion picture produced in the year 1964 as a USA production. The Film was directed by Alfred Hitchcock, with Carmen Phillips, Sean Connery, Bruce Dern, Martin Gabel, Tippi Hedren, in the leading parts. There are no reviews of Pas de printemps pour Marnie available.